Just as when we started in 1948, innovation and customer service continue to drive our successful expansion. 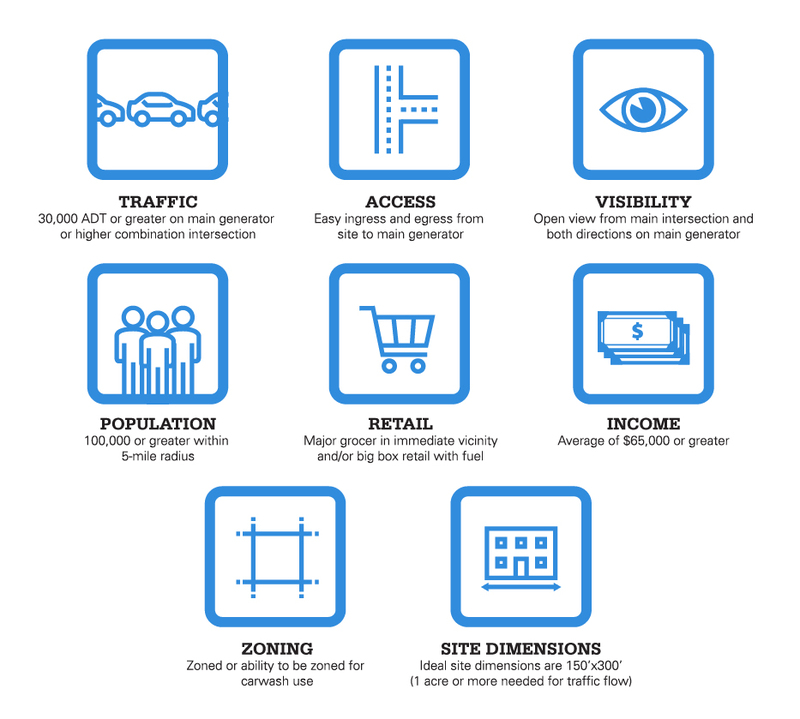 Over the years, we've grown from a single location as one of the nation's first automated carwashes, to one of the largest exterior-only carwash chains in the U.S. We currently have 24 locations today in Indiana, Ohio and Kentucky with ambitious plans for continued and profitable growth each year. 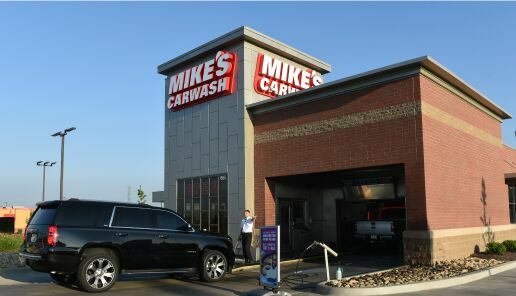 Mike's Carwash remains a privately held, family-owned and operated business.